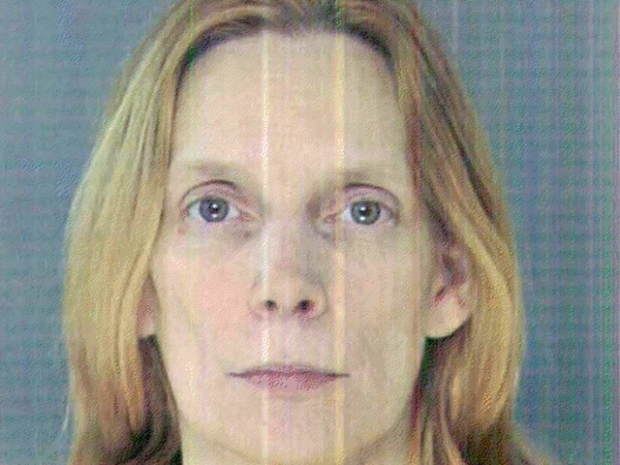 A Philadelphia abortion doctor charged with eight counts of murder in the deaths of seven newborns and a female patient is due to appear before a judge. 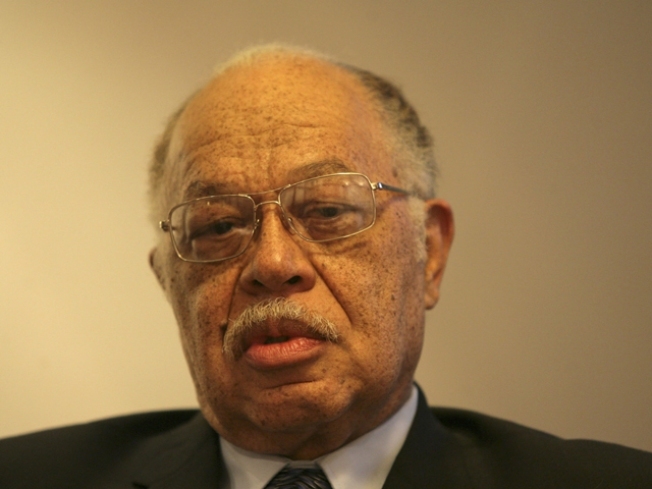 Kermit Gosnell is scheduled for a hearing Wednesday. He is expected to tell the judge whether he has found a lawyer. Prosecutors say Gosnell ran a filthy West Philadelphia abortion clinic where undertrained staff routinely took part in illegal late-term abortions. A grand jury report says Gosnell killed viable, live-born babies by stabbing them in the neck with scissors. Last week, Judge Renee Cardwell Hughes denied Gosnell's request for a public defender. Nine other employees, including Gosnell's wife, face charges.